The recipe sticks narrowed down by a lot of testing, and production started only when the true gourmets recognized that fingers are a rarity. From the beginning, our products have gained recognition throughout the country. 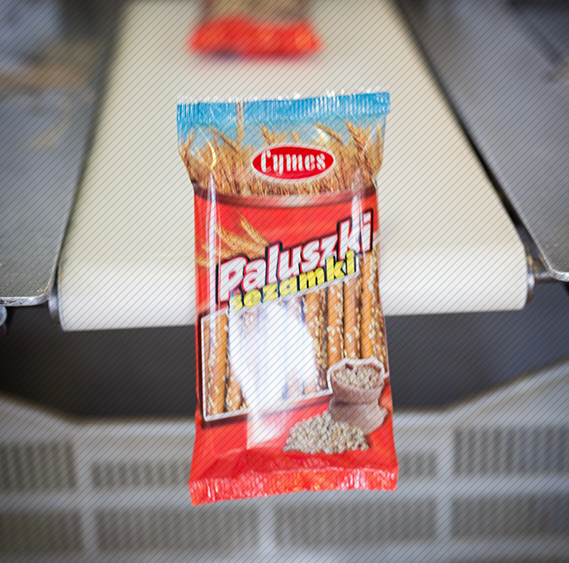 Sticks “Sesame” quickly became a hit, and are there continuously until today. Over time and with the development of our company we have invested in machines that improved the work and helped to increase production. In this way, we made a step, the result of which is currently running a production facility. 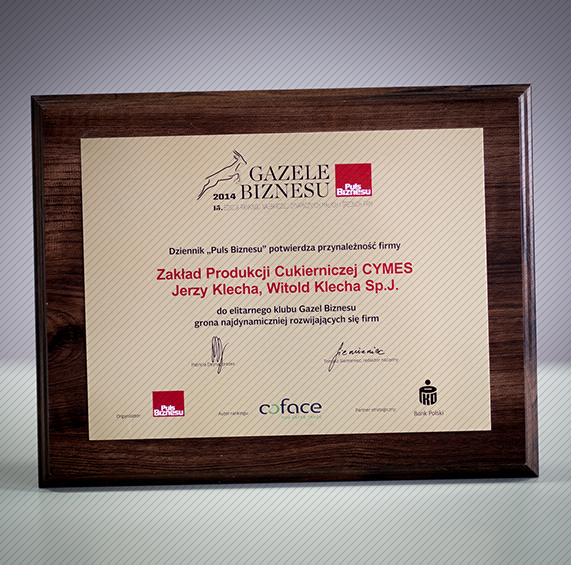 We make every effort to ensure that our products are not only tasty but also healthy. We use only natural dyes and do not use any artificial preservatives. We produce not only under its own brand, but also for the pharmaceutical companies, which have very high quality requirements. Our products regularly undergo extensive audits and their positive result guarantees constant quality level. We also care about the price level. 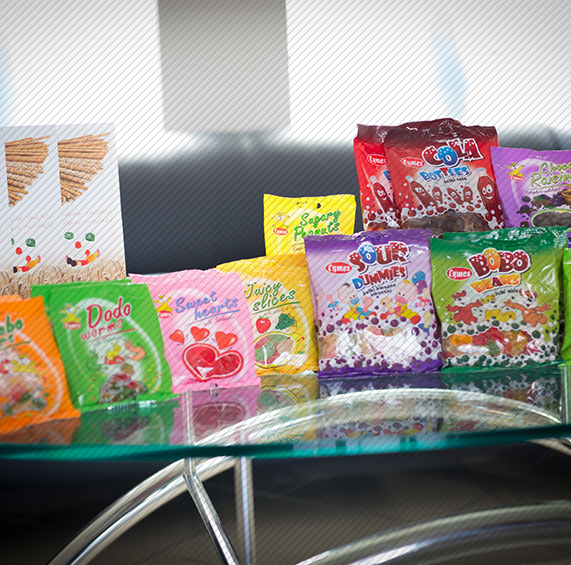 Top-quality sticks, jelly beans, jelly Cymes pebbles and can be purchased at an affordable price, which our customers appreciate. We sell products under own brand, but also manufacture for large retail chains, pharmacy chains and pharmaceutical companies. We are aware of individual needs of customers and make sure our products meet their requirements, but at the same time continue to put high quality and natural composition of products first. 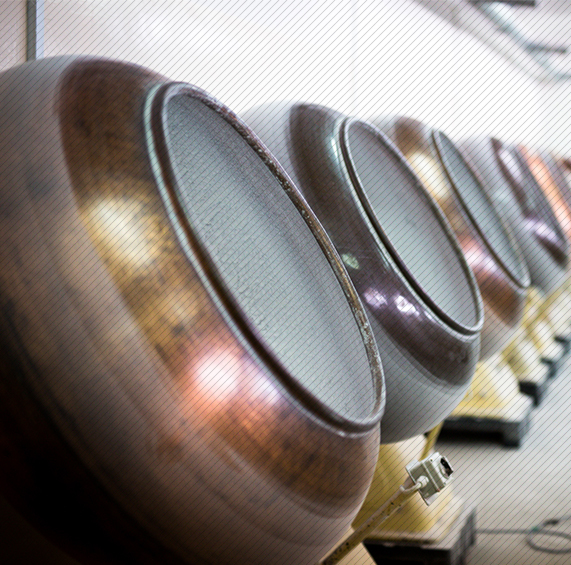 Our production capacity allows us to supply large batches of products. We fill our orders in a timely manner and are a reliable business partner. 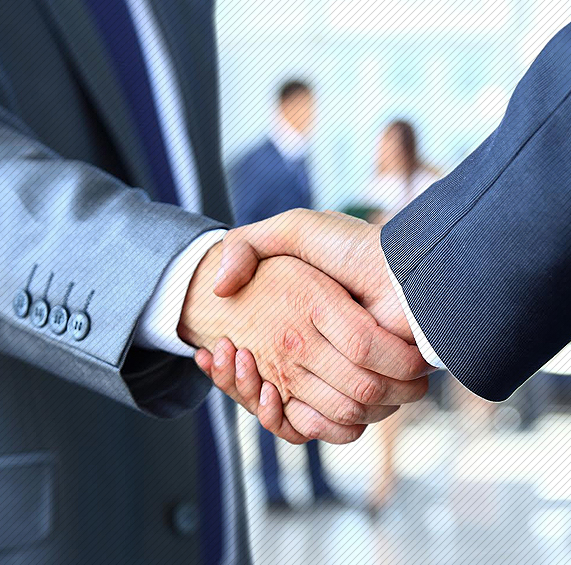 We are conducting negotiations with new partners from the pharmaceutical industry, which is a clear sign that we are heading in the right direction.